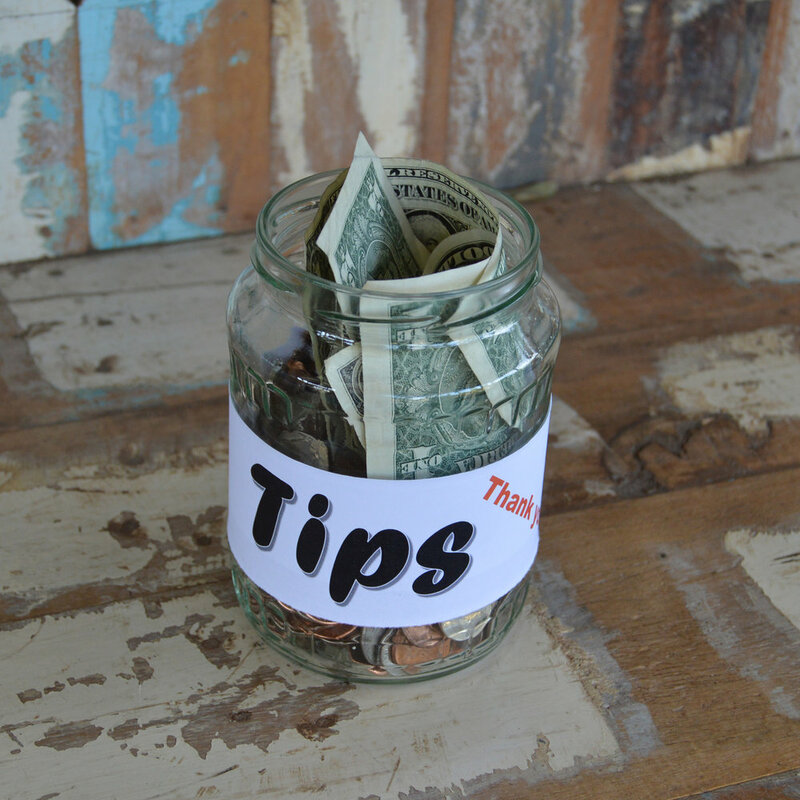 Feel free to support us by clicking on our digital Tip Jar. There is always a real cost involved with recording, mixing, mastering and just keeping the band alive. We appreciate any help you are willing to give.